When you're a fresh new college graduate with a master's degree you consider completely useless, you realize pretty quickly that you need to find a job! That's the position Katelynn Burke finds herself in, and when she is hired on her very first job interview to be the manager trainee of a new store in town, she thinks life couldn't get any better. 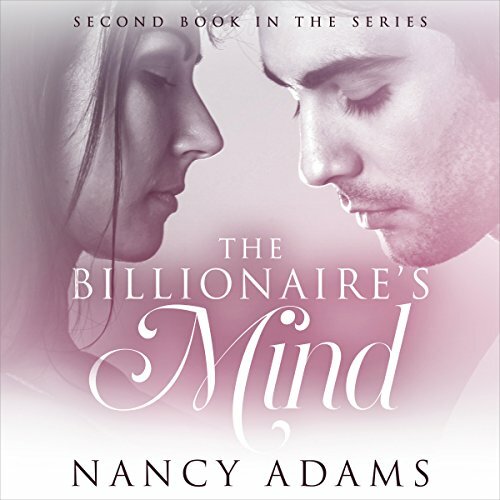 But then she meets the man who is going to train her: Nathanael Simmons, the only son of the founder of the company, and one of the most incredibly handsome, wealthy and lovable men she's ever seen in her life! How will she handle things when the relationship takes a turn towards the romantic? This is Katelynn's story, told in her own words. When you're a fresh new college graduate with a master's degree you consider completely useless, you realize pretty quickly that you need to find a job! That's the position Katelynn Burke finds herself in, and when she is hired on her very first job interview to be the manager trainee of a new store in town, she thinks life couldn't get any better. But then she meets the man who is going to train her: Nathanael Simmons, the only son of the founder of the company. When Katelynn is presented with what appears to be proof that the man she loves is no better than the lowest scumbag - that he'd resort to terrible things to get what he wants - she decides that she was wrong about him and chooses to take drastic action to end their relationship. Nathanael has been accused of sexual harassment, by a woman he confronted about stealing money from the store, and that woman has Katelynn believing her story, because of some incredibly realistic photos that seem to prove it true. When Nate decides to go on the offensive, however, Katelynn starts to catch on, and finally comes to realize that she has been duped. 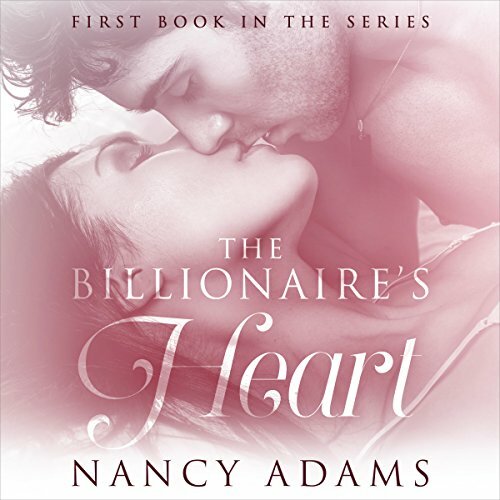 Katelynn and Nate are ready to move on with their lives, now that Nate has rescued his beloved Katelynn from kidnappers and things seem to be returning to normal. Nate has finally proposed, and Katelynn said an enthusiastic "Yes! ", and the wedding is being planned for San Francisco. The two of them fly out to begin the preparations, with her family to follow in a few days. 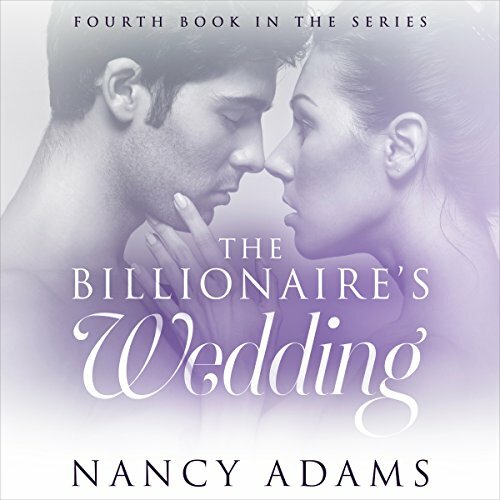 She's on her way to her future with the man she loves, and he's rich - so what could possibly go wrong? Nathanael and Katelynn have been through more crises and adventures than most couples ever see in a lifetime. From their first meeting, to Nate being accused of horrible crimes, to Katelynn being kidnapped and held for ransom, to a plane crash in the remote wilderness of the Rocky Mountains - if anything could possibly go wrong for this couple, then it certainly did. Nathanael and Katelynn are finally together, the wedding behind them, and off on their honeymoon in beautiful Hawaii. At last, they're in the paradise they were meant for, and nothing could ruin it for them - except possibly morning sickness!